I’ve been friends with Kelly for nearly a decade. One of my favourite things about her is that she never mentions how she looks – nothing good and nothing bad – I admire both. She’s ridiculously gorgeous, that goes without saying. Very happy without make up, in her gym stuff, in a halloween costume, or dressed up to the nines. She’s just very comfortable, which I’ve said before, and I’ll say again, is really attractive. Having said all of that I was desperate to know, for the blog, what her favourite products currently are, so I asked Kelly, who is working in Belfast on what sounds like a very elegant project – Keith Lemon’s new film – for her top 5 beauty products. Links to them are at the bottom. 1) Clarisonic Mia Skin Cleansing System £120.00 – Recommended to me by Nichola Joss (the lady Kelly would work with before major photoshoots). 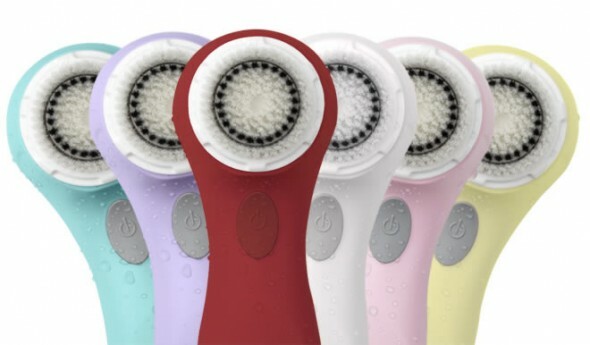 Amazing cleansing brush works with your face cleanser to completely clean your face free of make up and dirt. Shrinks pores and deeply cleanses. 2) Linda Meredith Cleansing Gel 130ml £39.00 – I love a face cleanser that I can mix with water and lather up. Linda Meredith has the most incredible skincare line and I have used her products for about 6 years. 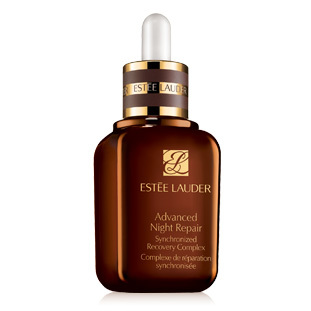 3) Estee Lauder Advanced Night Repair 50ml £54.00 – Old school. Can’t beat it. 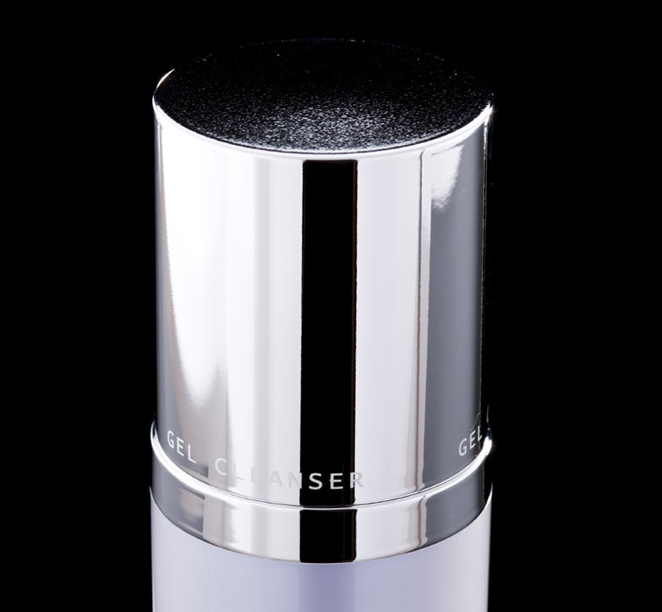 Classic night serum that wins every beauty award. 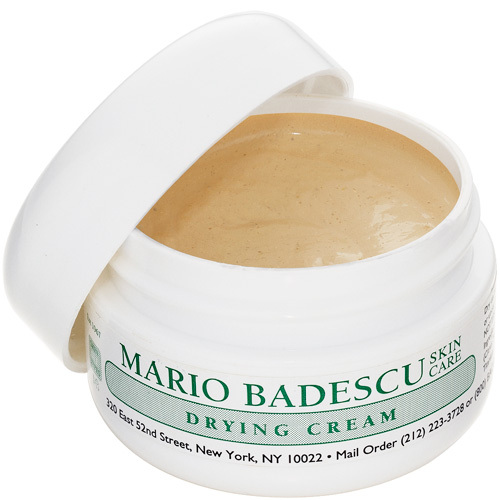 Here are the links, and where to purchase…..
Mario Badescu Drying Cream – this is a link to beautybay.com – it offers free next day delivery to UK, and free international delivery as well. 7 Comments on Kelly Brook Beauty Tips…. I also use Estee Lauder Advanced Night Repair and it’s simply perfect! I have followed Kelly Brook ever since I fell under Jason Stathams spell many years ago…LOL. But I also fell in love with Kelly (girl crush) and she always looks amazing, a natural beauty. Thanks Kelly for sharing your tips with us! I also use Estee Lauder! 2Pingbacks & Trackbacks on Kelly Brook Beauty Tips….